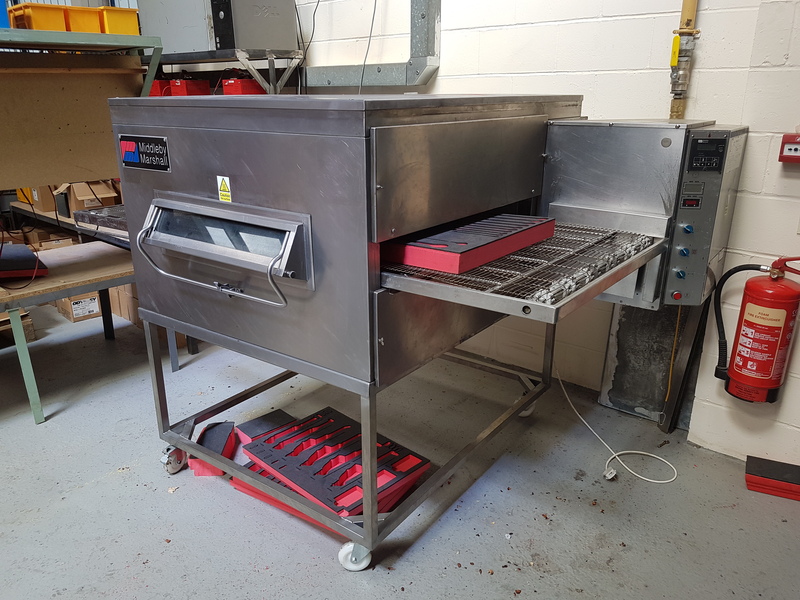 Last week Red Box Engineering had a pizza oven installed in the workshop! 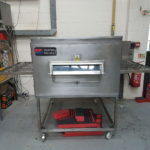 Although installing an industrial pizza oven may seem extravagant for a lunch time, we actually have other plans for it. 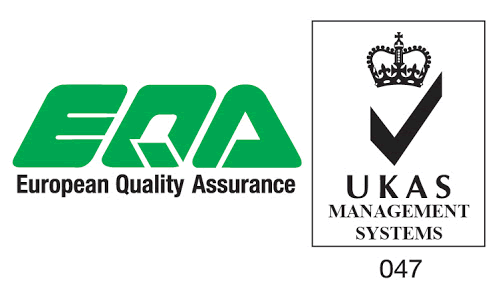 Within all Red Box tool kits are foam layers, these layers are designed to keep the tools organised and help to prevent them from going missing. The team at Red Box Engineering create the foam designs using the router and CAD design software. Once the foam has been cut we can then start to do the finishing touches to make it look neat and tidy. Once we have cleaned the foam, this is where the pizza oven comes in handy! 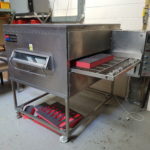 The oven gives the foams a shiny finish to the top layer, ensuring that the end product looks good. 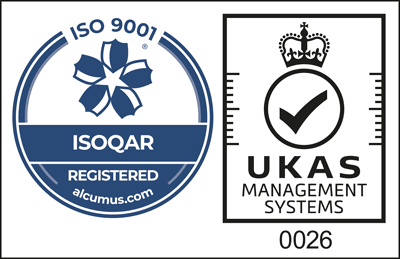 The oven allows us to put through lots of different layers at once, and the conveyor belt means that they will be heating for the perfect amount of time. 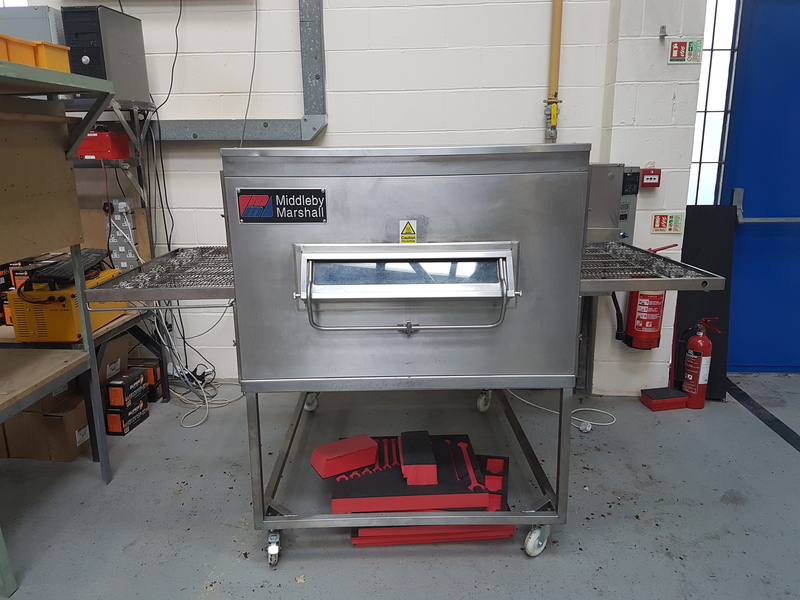 The oven, manufactured by Middleby Marshall, is primarily used for the food industry, however, we saw this as a perfect opportunity to use it for something slightly, different, albeit unusual! 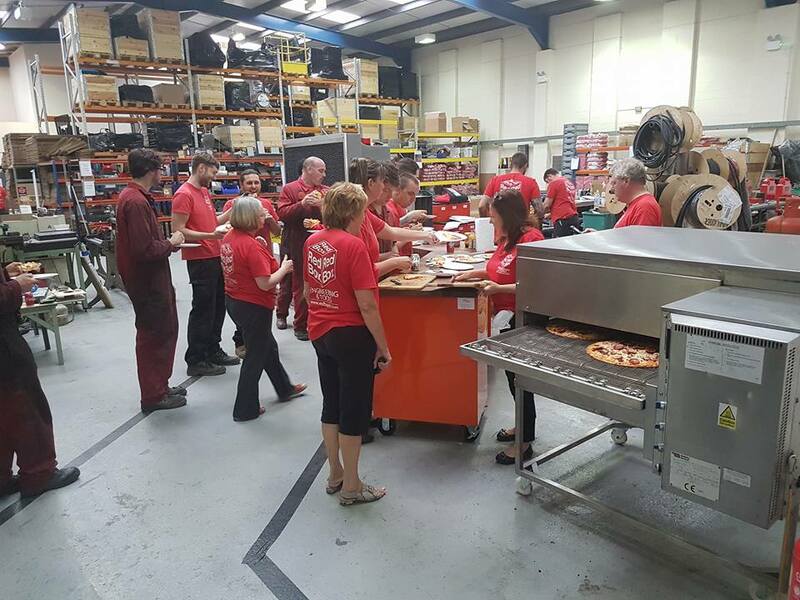 Once the team christened the oven with one or two pizza lunches, it was ready to go!